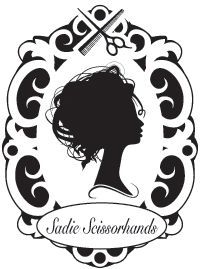 We are looking for talented stylist and nail technicians. Please fill out the form below if you are interested in joining our team. Starting with present or most recent. Please list all advanced courses, training, educational seminars, and conferences your have attended. Please list all professional memberships that will be beneficial to your work in this position. Please list three references including two that are professional. Hours subject to change according to appointments.